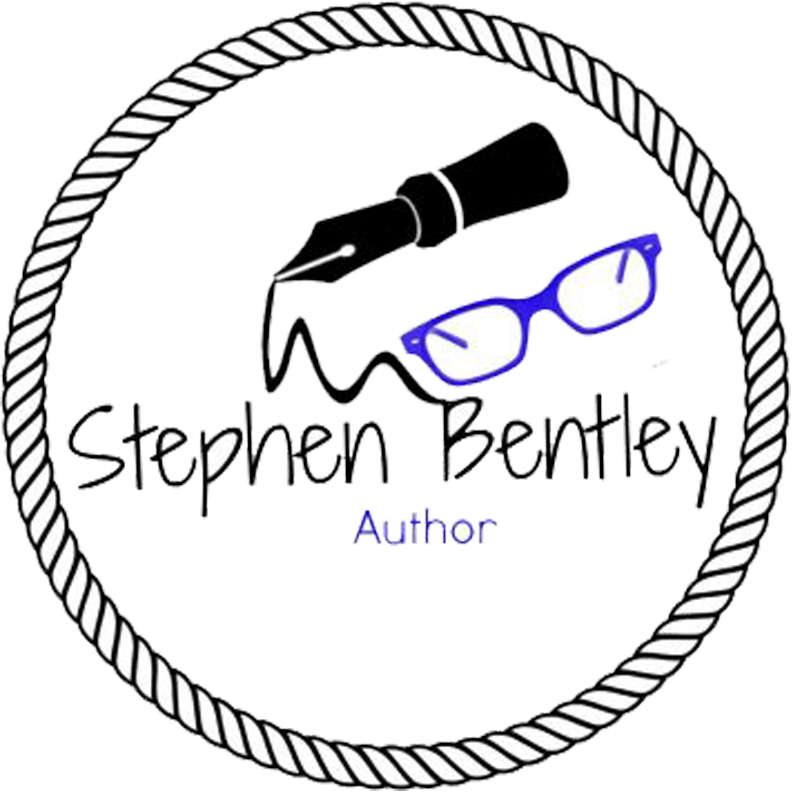 Welcome to the website of Stephen Bentley, Author. I am Stephen Bentley. This site has been at the planning stage for some time but today it goes live! There are two reasons for that; one is that my first book “How to Drive Like an Idiot in Bacolod” is soon to be published in eBook format only and will be available at Amazon and other eBook outlets. As I write, it is being reviewed for all the usual issues, not least to ensure I haven’t infringed any copyright! That should be okay seeing it was all my work. My first major project will also be published soon. 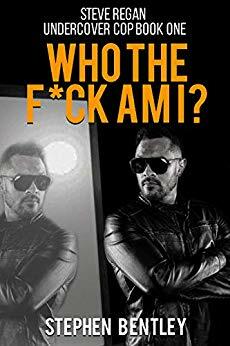 It is a memoir based on my experiences as an undercover cop called “Operation Julie: Inside and Undercover.” That book will be made available in paperback and eBook formats. It is currently at the second draft stage. If I self-publish, then it should be available for purchase by the end of May 2016. I say “if,” because I have sent sample chapters and a synopsis to some literary agents. If one of then signs me up, then the publishing date is entirely out of my hands. The purpose of this post is to introduce myself. 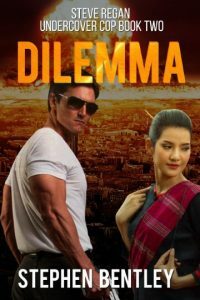 You may like to know that I blog regularly at Expat in Bacolod, and you can read more about me there as well as catch up with info on my books. The purpose of this website? It is designed to keep you updated with any and all of my books. In due course, I will publish links here so that you can go and buy any or all of my books. I hope you buy at least one of them! In the course of the next few days, I will also update you with other book projects I have in mind. I would love your feedback as to which I should tackle first! I also plan to post an excerpt from both books here to give you a flavor of them. I will also post a chapter synopsis for my memoir and hope it whets your appetite for what I believe is one hell of a good yarn and not the usual “boring” memoir! You can contact me at any time by emailing me at expatinbacolod@gmail.com. 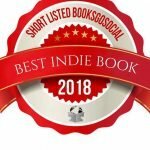 I will be willing to chat with you about anything connected to writing or my books.